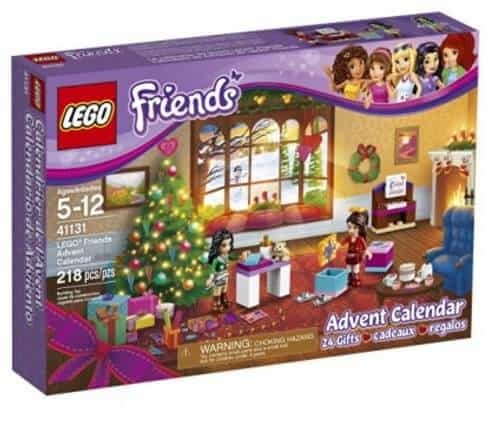 The LEGO Friends 41131 Advent Calendar Building Kit is on sale for $21.59 at Amazon right now. That's 28% off the list price of $29.99! This would be a fun set for the kids to do this holiday season!